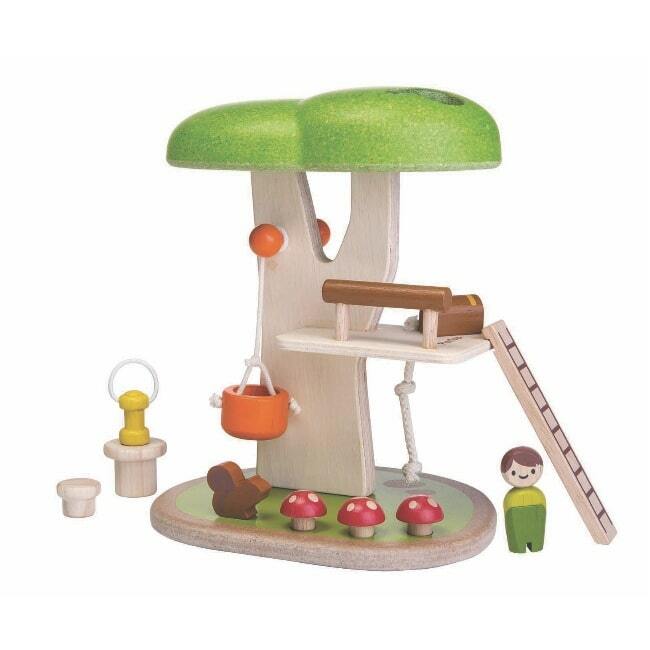 Another favourite from Plan Toys, this gorgeous tree house will inspire your child’s imagination. 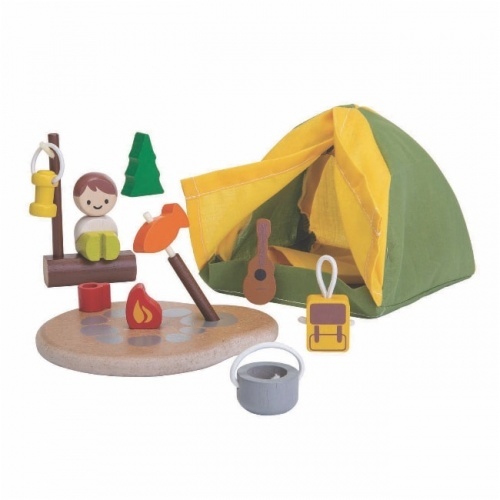 Including the tree house itself, a figure, a squirrel, three mushrooms, a chest, lantern, table and char, removable rope swing and working pulley, this toy has everything! Encouraging creative play, you’ll love this toy as much as they will. Providing hours of entertainment, it’ll allow them to get closer to nature and explore some of the vital elements that make up a tree house like this. 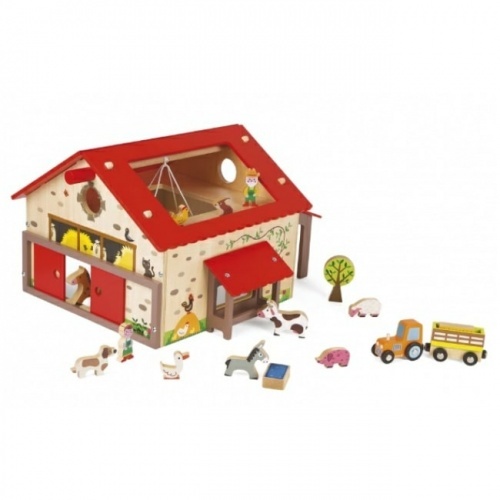 Made from natural rubberwood and suitable for kids aged three and over, this safe and sturdy toy is a real treat for any little one.